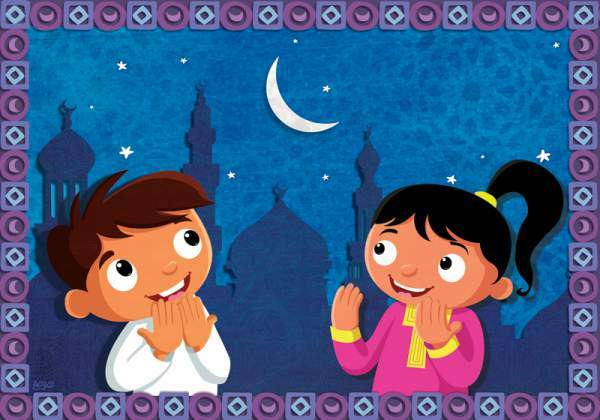 Ramadan is one of the holiest celebrations that Muslims hold every year. There are several activities that go on at this point but most people forget the ultimate purpose of the month. On this month of the year, Muslims around the world seek ways to celebrate the days in a better way. Here are a few ways which I have mentioned that you can implement to maximize your blessings from Allah Almighty in Ramadan. Continue reading to learn more about it! On this special month, you are supposed to skip eating during the day and resume eating during the night. You are not supposed to eat or drink from sun rise to sun set. This is the ultimate role of participating in Ramadan and for this reason you have to fast in accordance with the teachings. When we talk about fasting, we are not talking about not eating or drinking only but several other deeds. Fasting also comes when you learn sympathy with others. You also have to learn self-restraint and share with the needy. However, in some conditions, it is not advisable to fast. If you have any of the below conditions, then you should avoid fasting: If you are pregnant, when you are nursing, if you have diabetes and other body illnesses. If you are suffering from any illness and unable to do fasting then you can do prayers or share beautiful ramzan wishes with others and motivate them. This is a special time for you to connect with Allah and hence you should be sparing an ample time to go for prayers. Seek forgiveness and blessings this time. You should consider visiting the mosque more frequently this time. In most mosques, the taraweeh is performed. Another good thing is that most mosques also provide foods and drinks for breakfasts. Some people also take the last 10 days of Ramadan in Mosque. On the last day of Ramadan, you have to celebrate your days by visiting your family and friends. If for any case you don’t have people to visit, then you can pay a visit to the orphanage or just spend the time with the needy and street children. On Eid al Fitr, it is now easy to travel because you are not fasting any more. You can go visit your children, parents and other family members. It’s not Ramadan from deep down your heart if you cannot be able to share what you have with less fortunate people in your area. You can buy foods and cloths to go out and share with the people. On Eid al Fitr, when you are breaking your fasting, share what you have including food, money and clothing with others. The fact is that throughout this month, charity is important and most of the people consider charity as a very imperative undertaking during Eid al Fitr. It is now another opportunity for you to have a good time with your children and significant other. You can exchange gifts with the kids, spouse or parents. Just focus closely on treating your kids. You can either take them out and buy them food or even take them to the beach to celebrate with other kids. I’m sure you have enjoyed reading this article and have learned something new. Just implement these techniques and you’ll enjoy the whole month of Ramadan Kareem.